I embarked on my first journey into the Pacific Northwest with my Tealet family Mike and Rie. We drove from our home in Las Vegas with the hopes of learning about the history of tea growing in Oregon and Washington and to connect with tea lovers all along the way. Our travels took us through every major city along the way including San Francisco, Portland, and Seattle as well as quaint towns hidden in the forest. What we learned is that tea culture is rich in the area and it is a heavenly destination for tea lovers of all types from around the world. We visited two tea farms on the trip, one near Salem, Oregon, and one about an hour north of Seattle, Washington (we also visited a garden in California, but I’ll save that story for another post). Minto Island Growers and Sakuma Brothers planted their tea trees around the same time and from the same plant stock. Both gardens are beautiful and proudly show their love for the environment of the Pacific Northwest, but tea production is handled differently by the farms. Minto Island Growers has allowed local tea enthusiasts (including Eugene’s J-Tea’s Josh Chamberlain) to pluck and process the leaves from their garden while Richard Sakuma of Sakuma Brothers, prefers to do his own processing. We were extremely excited to see the progress of tea quality from both gardens and see that with a little more research and experimentation tea lovers will soon enjoy fine tea from this area on a regular basis. You can sample Josh’s batch at his shop in Eugene and purchase teas directly from the gardens at their respective farm stands. In between our visit with the tea gardens, we were excited to connect with a network of tea lovers we have built through social media. In both Portland and Seattle, we co-hosted tea meet-ups with friends Marilyn Flaming Miller of Portland and Nik Nikolayev from Seattle, where we connected with many types of tea lovers and had conversations about things such as growing tea on the Moon. We connected with another network of tea lovers at the arts and music festival Beloved in Tidewater, Oregon where we sponsored and poured tea from the Jasmine Dragon Tea Truck with our friends Omar Riverstone, Olde Po, (Paul Rosenberg), and RonJon Terlane. Hundreds of people sat down to enjoy a spiritual connection with tea, showing us a side to tea that we seldom get to see. For many tea lovers in the Pacific Northwest, tea is a spiritual and healing experience wherein the quality of tea is determined from its Chi. 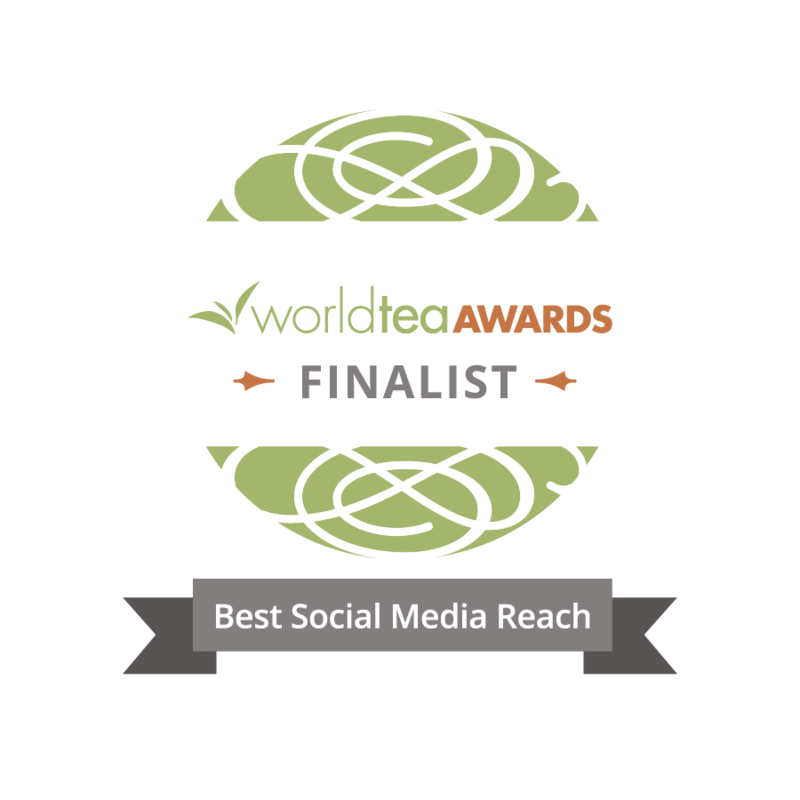 Finally, I would like to give a shout out to all the tea shops and tea educators in the Pacific Northwest who have inspired this rich tea culture. Overall, we encountered the most educated tea market with discerning taste and it is because of your hard work and dedication. 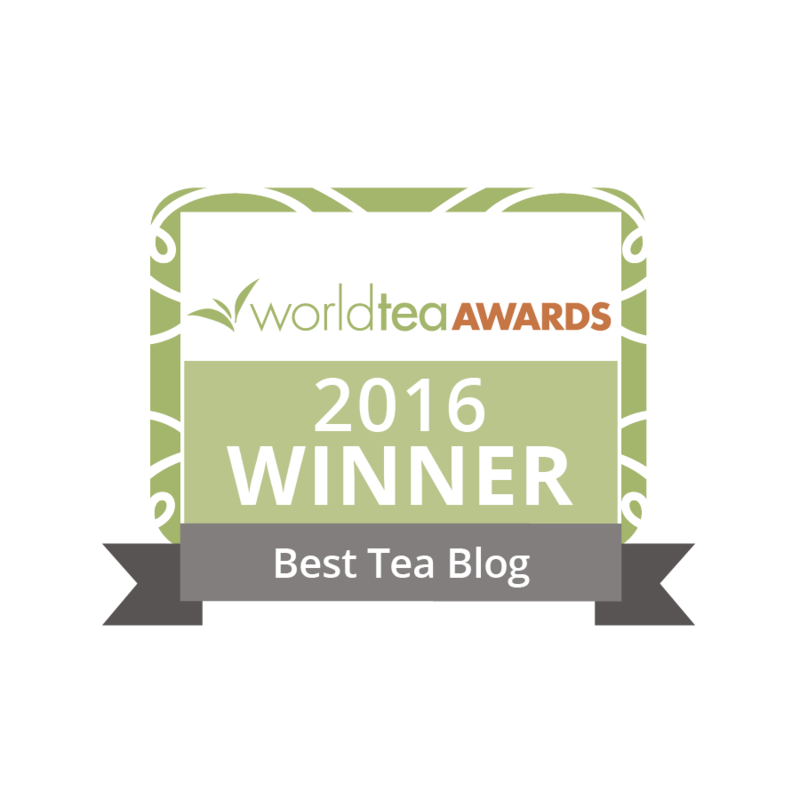 We visited over 20 tea retailers, all of whom have something very special to offer. From Taiwanese Oolongs to Aged Puerhs to US grown tea, the Pacific Northwest is definitely a tea lover’s paradise. Thanks Michelle, so sorry we missed you. We want to make it an annual habit to visit during this time. I will let you know next time and we can do some tea travel together. I’m sorry that I missed you at Marilyn’s but I look forward to meeting you at the NW Tea Fest! Gosh, I was in this area, too! Yes, ladies this does sound like something we should all get together for next year. My daughter is now in college in Seattle so I will be making frequent trips in this area. P.S. — In my most recent post I have a little video of my visit to that area. Click on the “maiden voyage” towards the bottom of my post.